Nancy Guthrie – Self Help Inc.
Nancy has been a huge support to Self Help in many ways. In 2014, newly out of Graduate School in Public Administration, she moved to Los Alamos with her husband. She became part of Self Help, Inc. as a program and marketing consultant, and helped to improve the organization’s communication with the public. 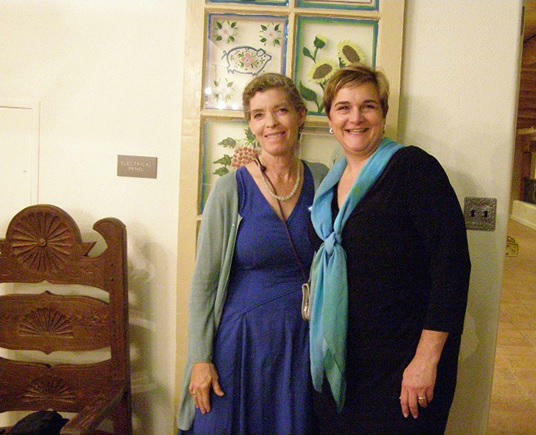 In 2015, she became the Executive Director of Many Mothers in Santa Fe. After leaving the employ of Self Help, Inc, she also became a donor, providing items for the Empty Bowl Project silent auction, and making individual charitable donations. She also provided pro bono consultation to the organization. It is people such as Nancy who contribute to the success of Self Help, Inc.